Hi! Nice to see you on our Enquiry page. Drop us a quick message and we will be in touch shortly! We know time is precious so we will get back to you within 24 hours. Or, feel free to call our team on 0207-118-2117 and a friendly voice awaits you! 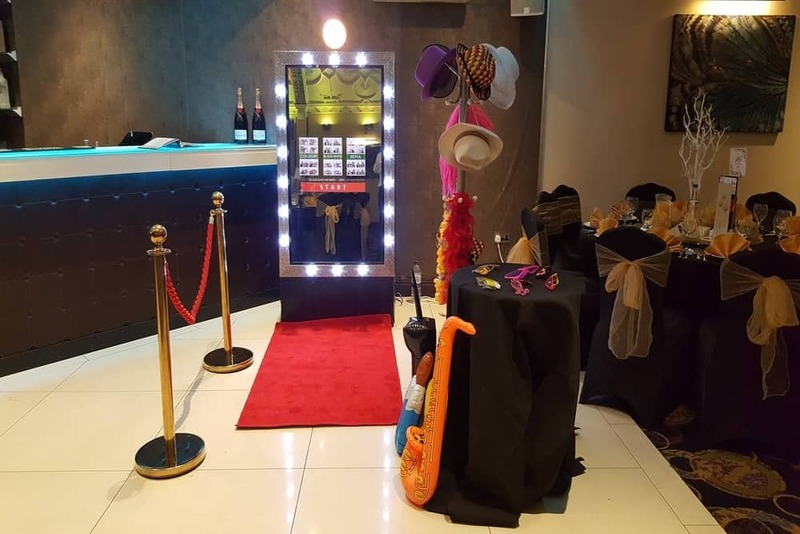 The BEST Magic Mirror Photo booth in London to hire! Fun filled and state of the art technology. Unique design, full top to toe pictures and also creates a fantastic wow factor. 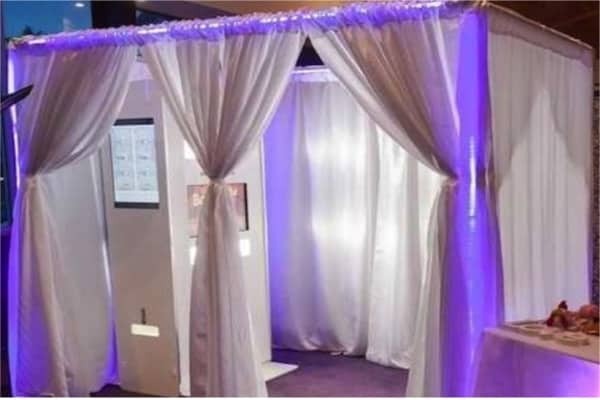 The Magic Mirror photo booth experience is totally unique. Watch our video to see it in action!! 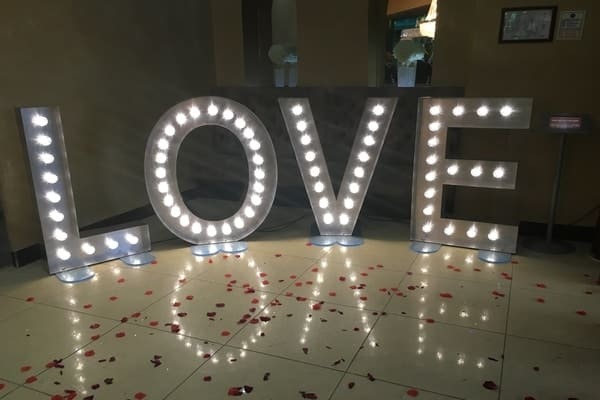 It compliments you during the photo shoot, takes only 10 seconds to print a picture and you can even leave a personalized message. "We trust you. That's why we always want your services"
We offer great deals on multi package deals. 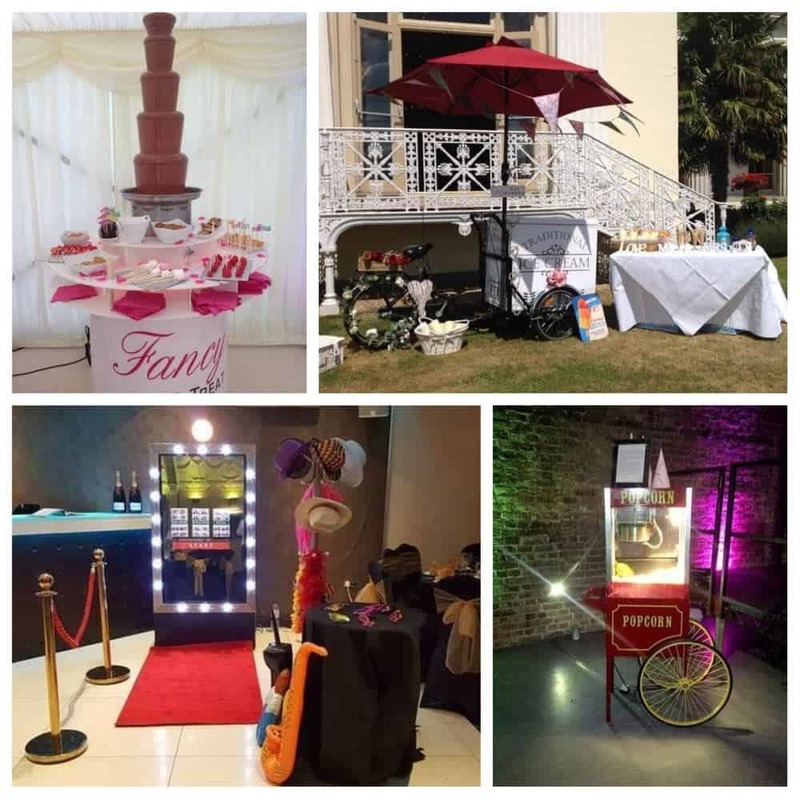 Why not hire an Ice Cream Cart, Popcorn Cart or Chocolate Fountain as well for your event? Or perhaps some giant games, close up magician or full event management? Who wants to save some money on multi package deals?? ?